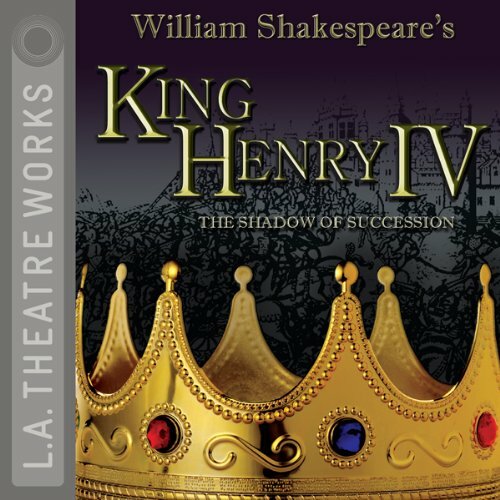 Showing results by narrator "Wilson Cain III"
Shakespeare's drama tells the story of a young man who can only come into his own upon his father's death and the father who longs for immortality. Using only Shakespeare's words, this adaptation tells the deeply personal story of Prince Hal's coming of age and his relationships with two father figures: the mistrustful King Henry IV and the hilarious, irrepressible Falstaff. A Court Theatre Production.